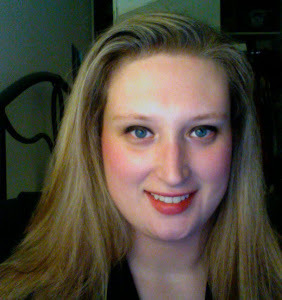 Just letting everyone know that Divine Digital is closing its doors on Feb. 28th 2013. Many designers are having sales including me. Everything in my store is $1.00 until Divine closes. I will be adding some new kits soon. Thank you to everyone who has supports our site for the past 7 years. You all will be missed. 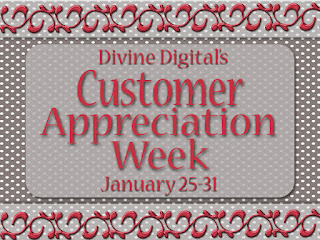 This week is Customer Appreciation Week at Divine Digital. 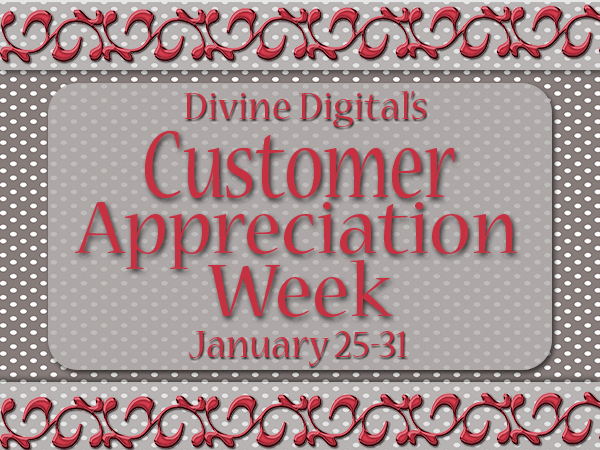 This week select designers are having sales and giving away freebies to thank all of our amazing customers at Divine Digital.